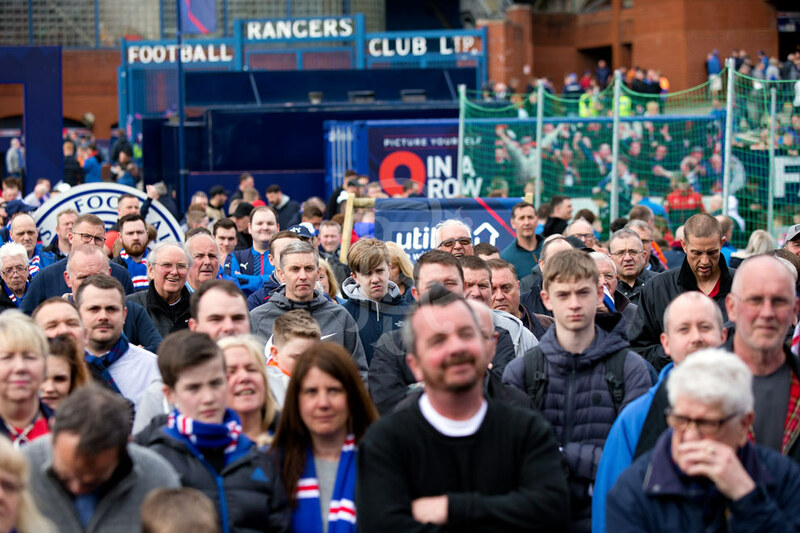 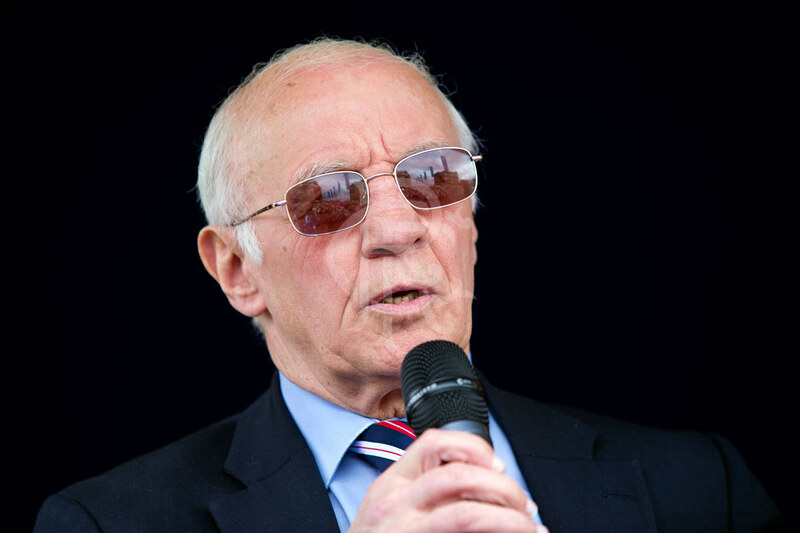 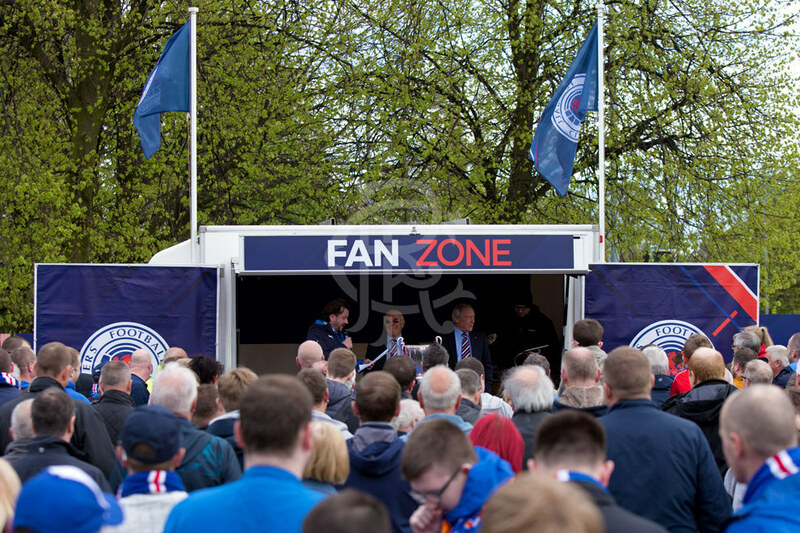 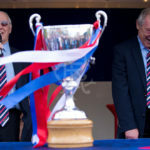 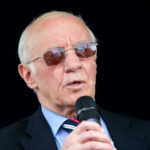 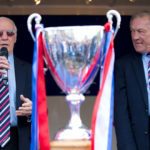 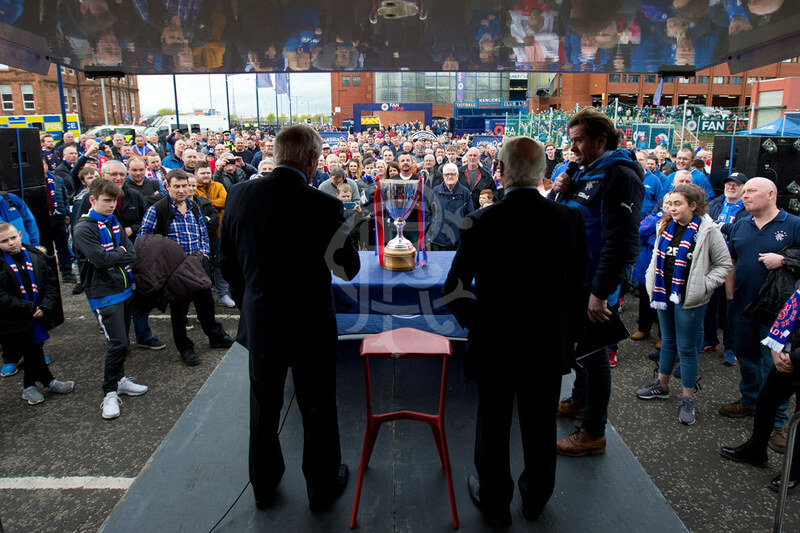 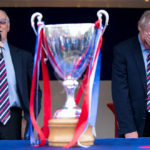 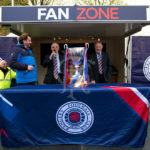 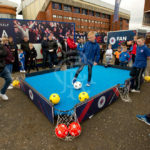 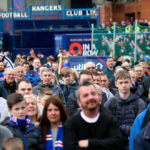 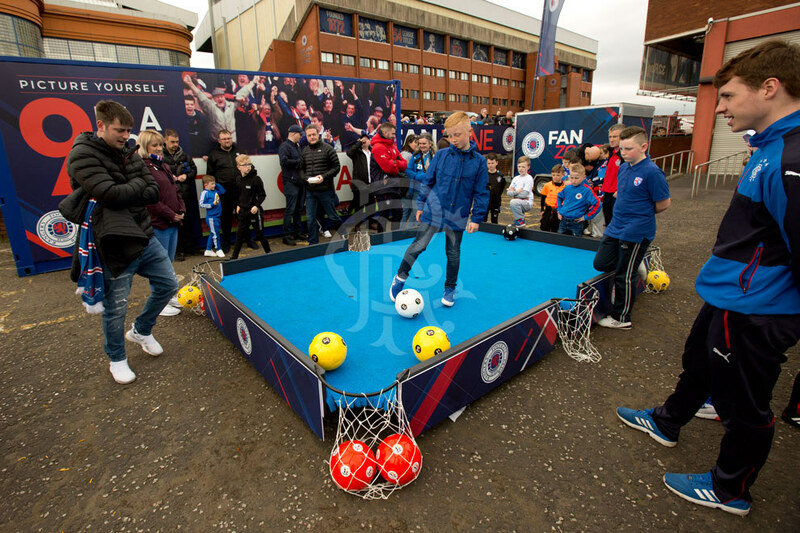 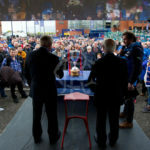 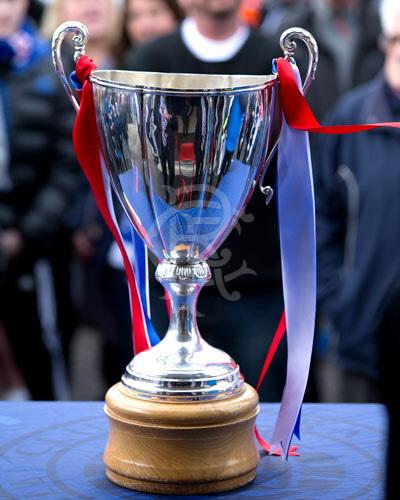 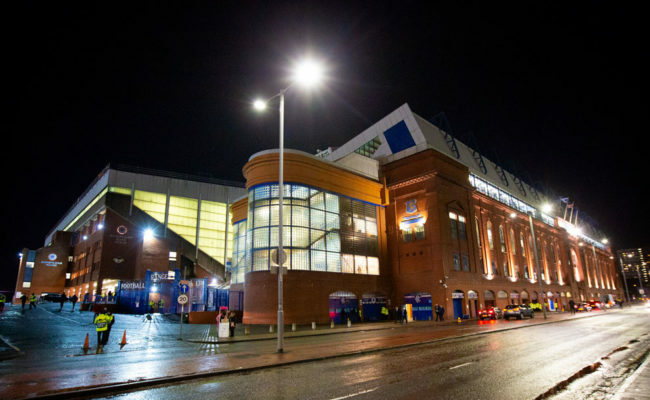 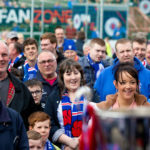 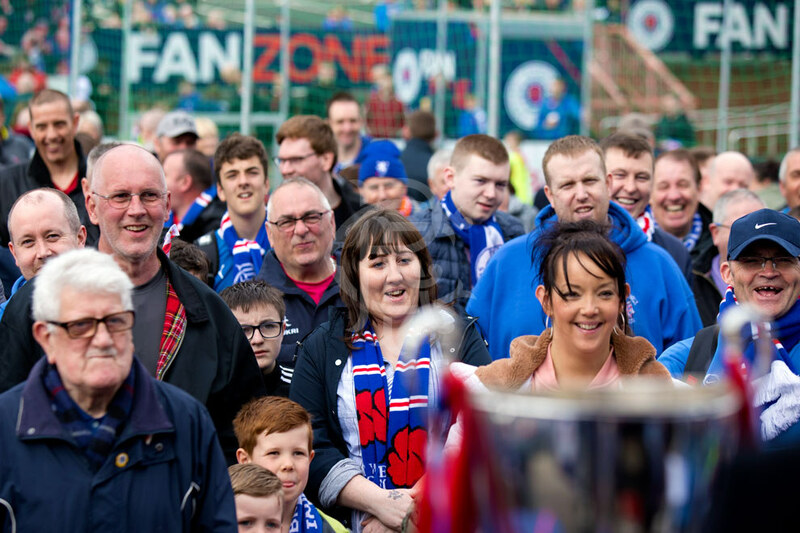 WILLIE HENDERSON and Willie Johnston hosted Saturday’s matchday Fan Zone vs. Kilmarnock. 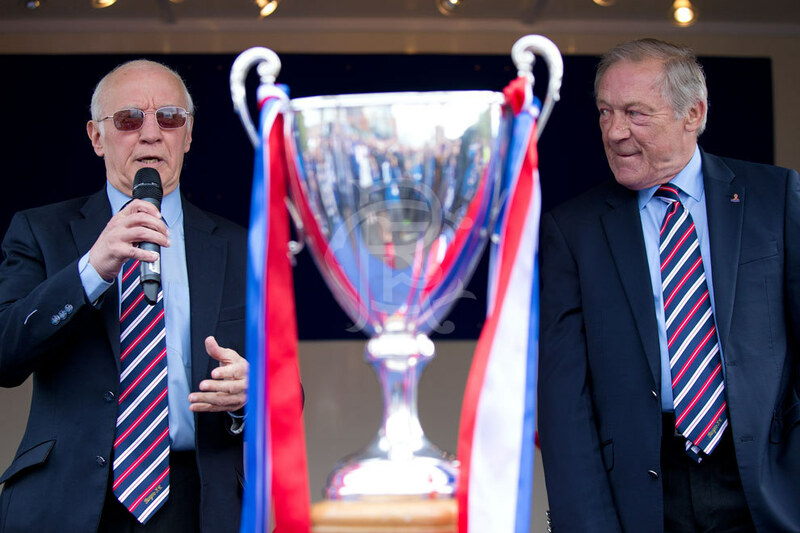 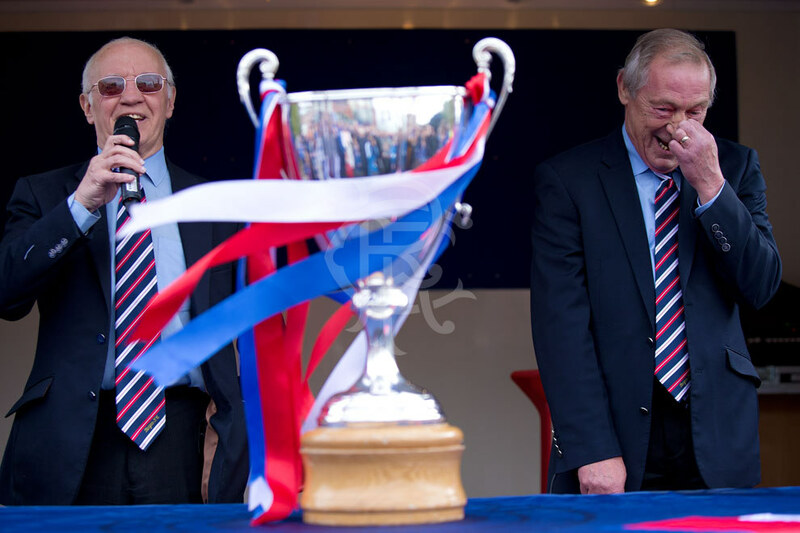 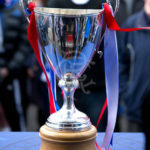 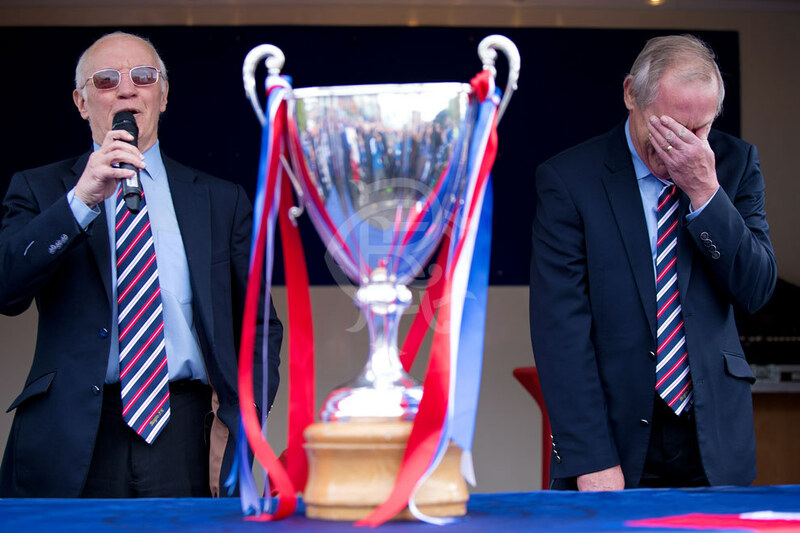 The 1972 Cup Winners Cup and Hall of Fame Legends answered your questions in a Q&A session. 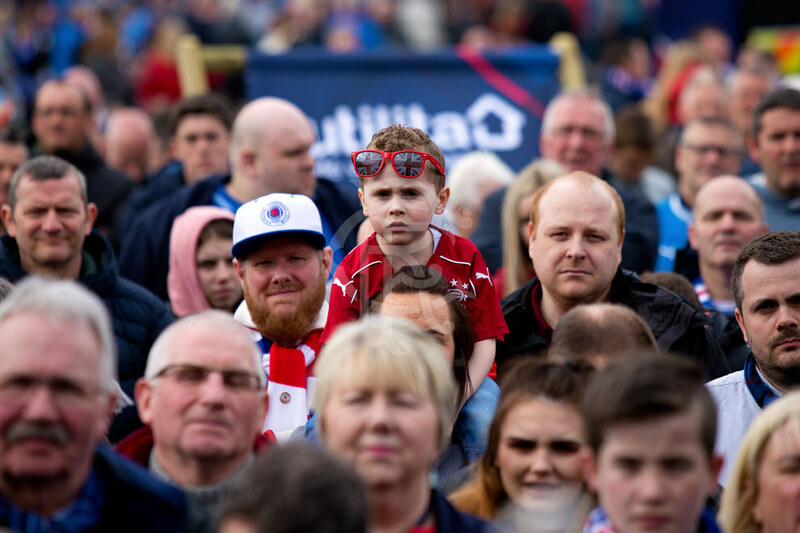 Our club snapper was there to capture the action, click above to view the full gallery. 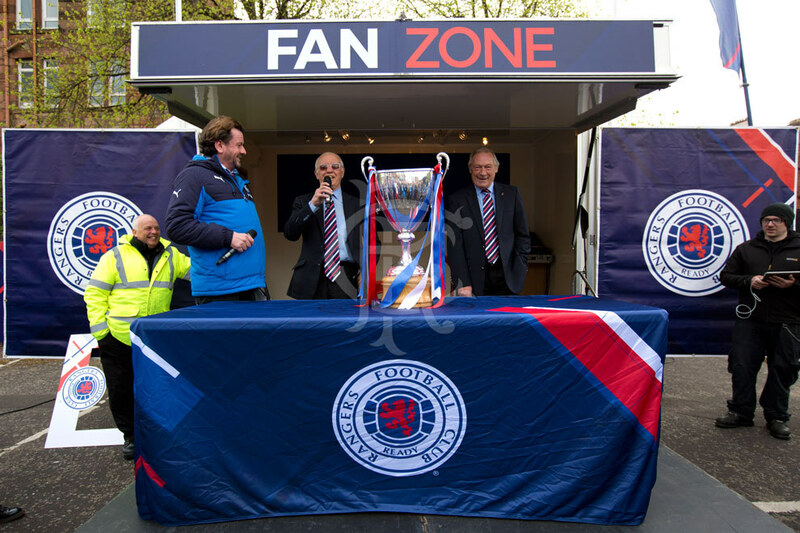 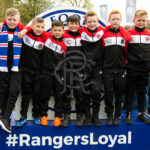 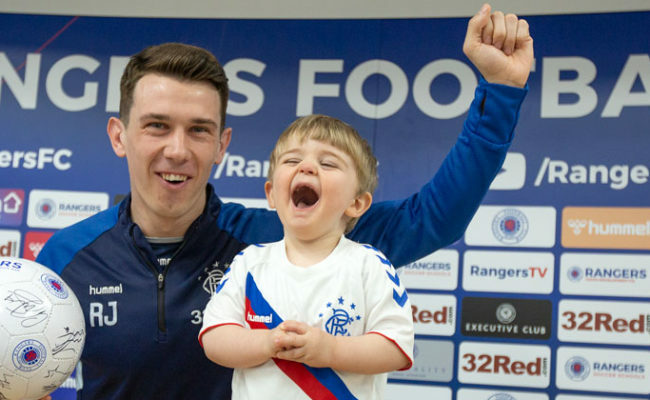 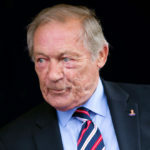 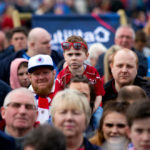 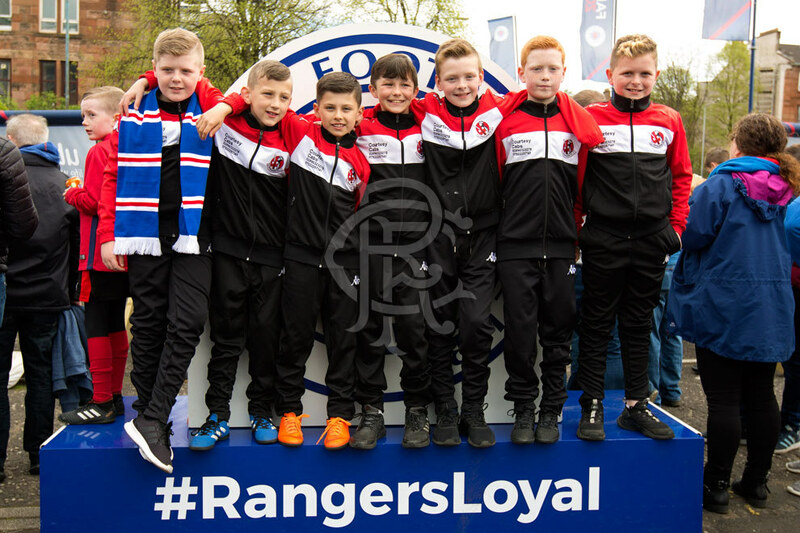 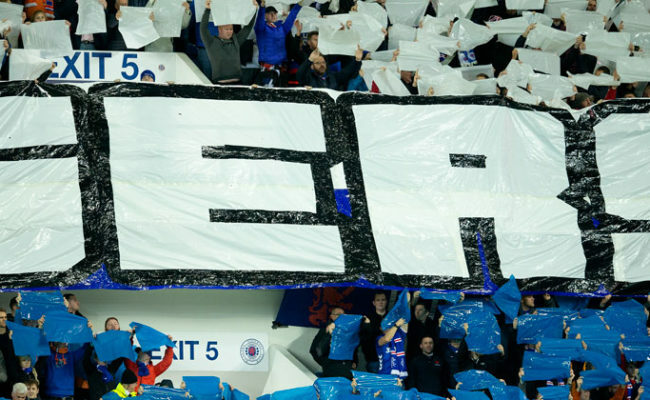 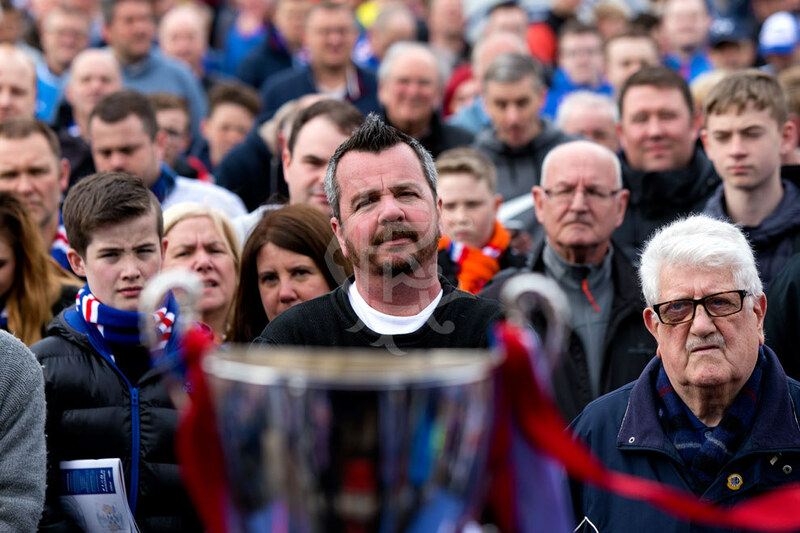 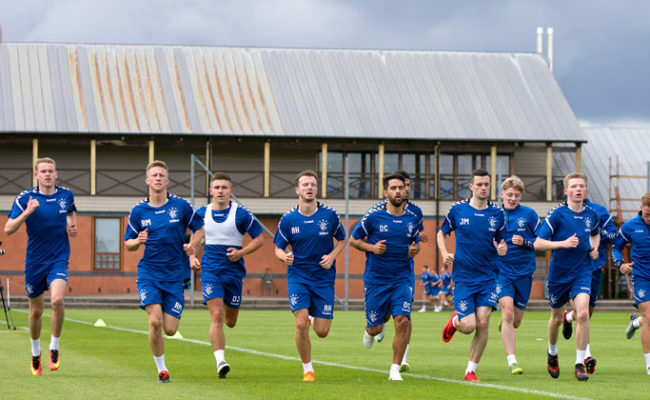 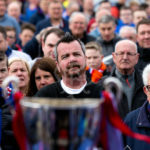 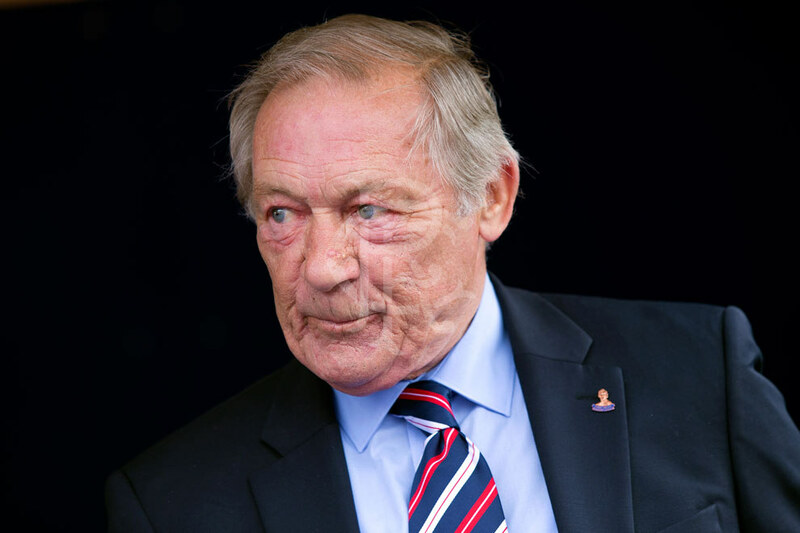 View the Fan Zone gallery from Saturday's match against Kilmarnock as Willie Henderson and Willie Johnston answered your questions in a Q&A.